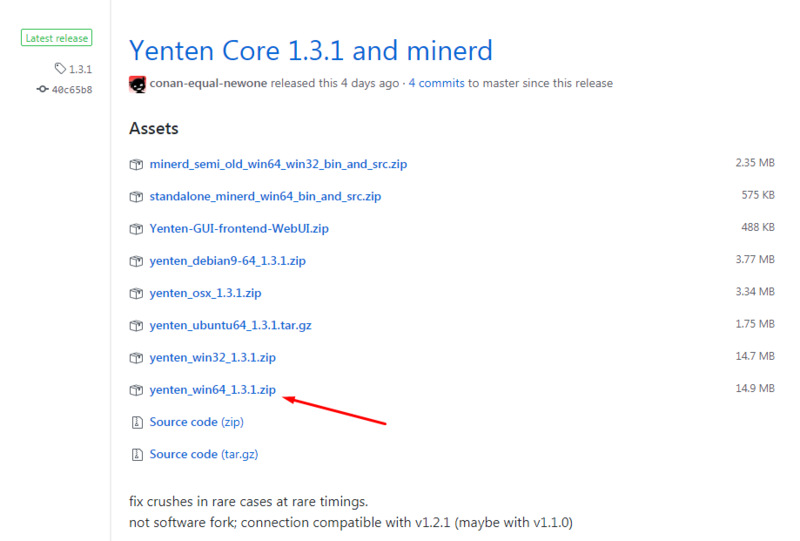 If you have 64 bit windows then download the file yenten_win64_1.3.1.zip and unpack it. 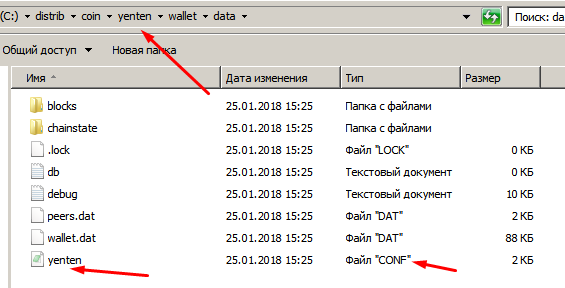 Close the wallet and go to the folder where its service files are stored, in this folder it is desirable to create a text file yenten.conf and to register nodes for faster synchronization of the wallet from the Internet. Save and close the config file. Start the purse (file yenten-qt.exe) and go to the file section> the address of the recipient. We have opened addresses for which we will accept transfers or drop a coin. You can create multiple addresses, but you can use one. Important: when creating a new address — you need to save the wallet.dat with the keys in a safe place. Copy the address to the clipboard by clicking the right mouse button. All — we installed a purse, found our purse address, which should be indicated when mining. It remains to wait a few hours until the wallet is synchronized and they can be used. 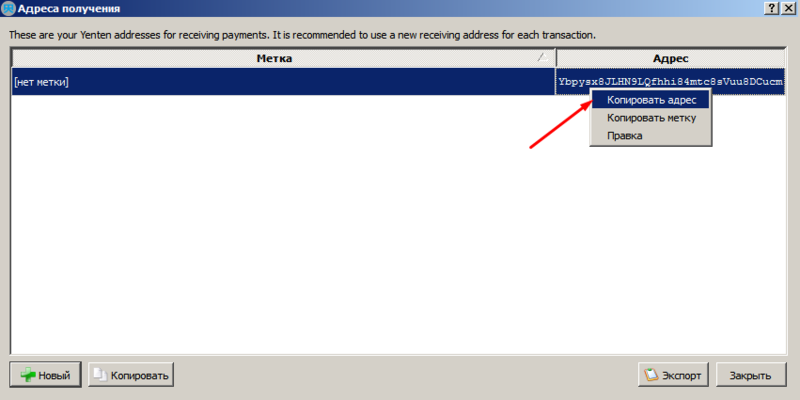 On the main page of the wallet you can see its balance and current transactions. In the next article I’ll tell you how to use the crane. Welcome to Yenten Coin!